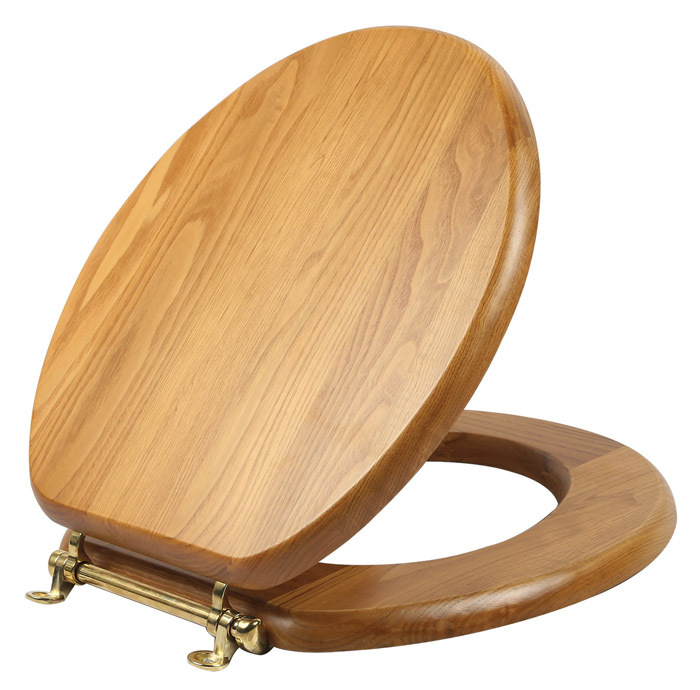 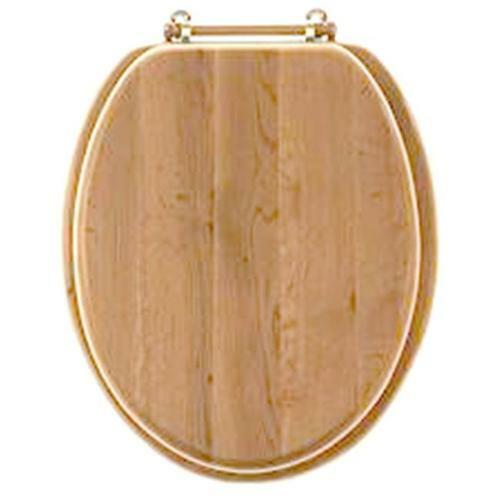 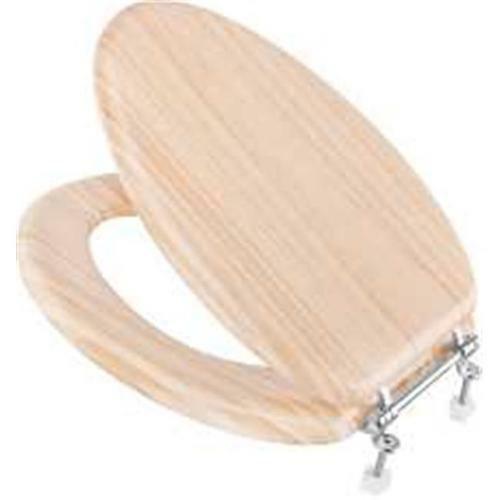 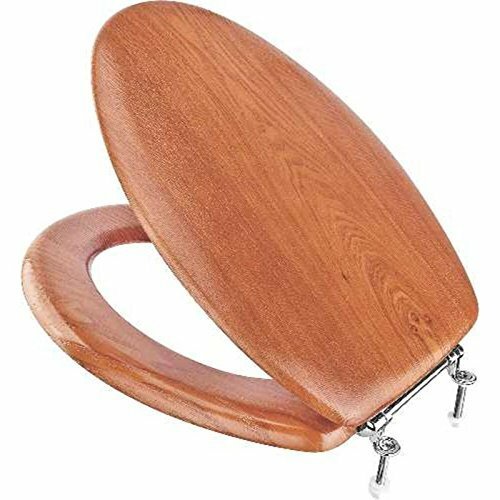 Natural oak finish wood toilet seat.Features stylish and secure, no-tarnish chrome hinges.Fits all manufacturers' elongated bowls in the US and Canada. 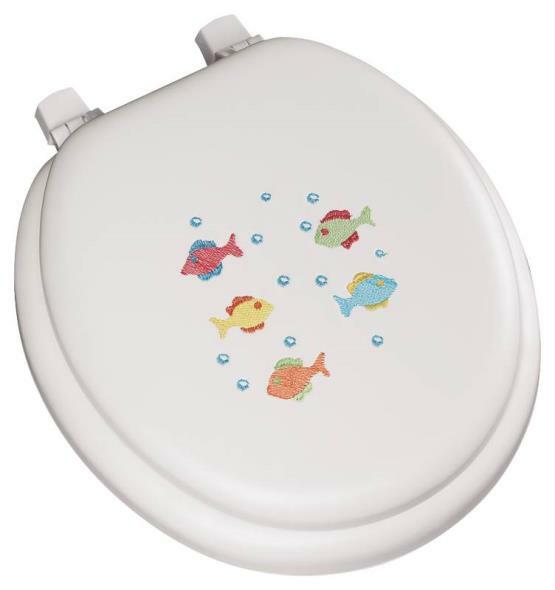 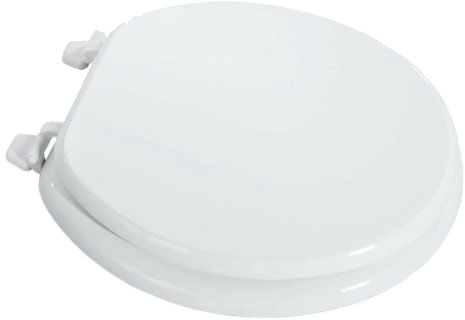 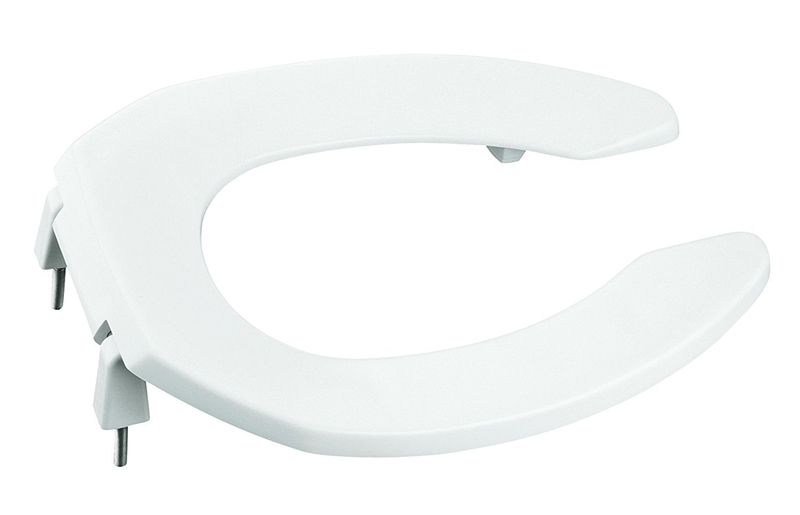 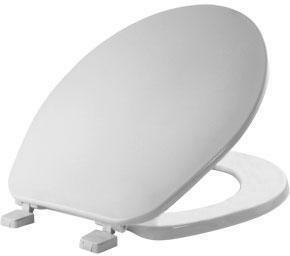 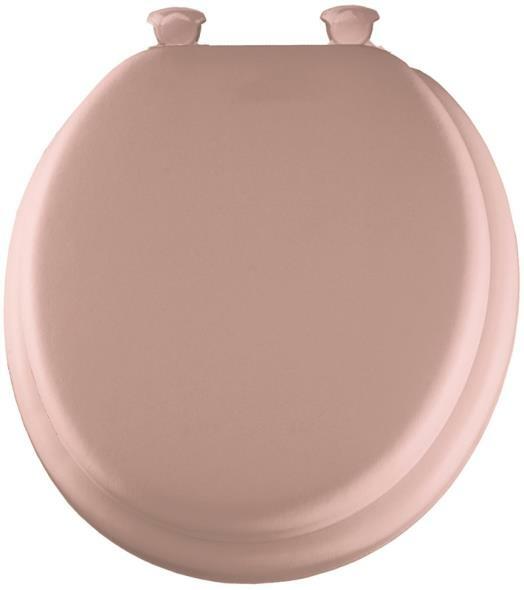 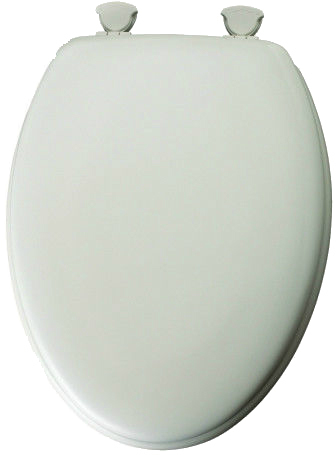 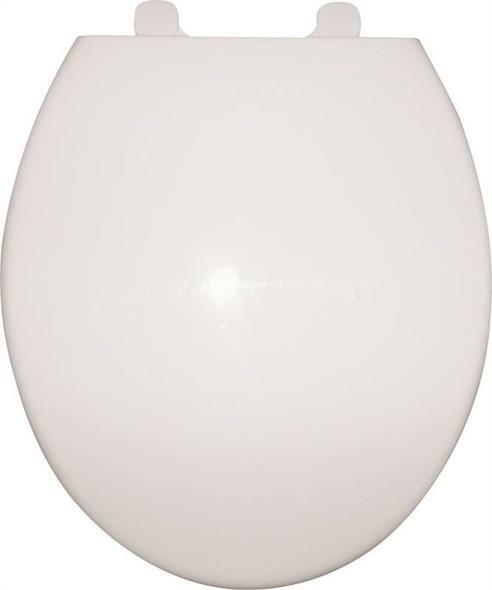 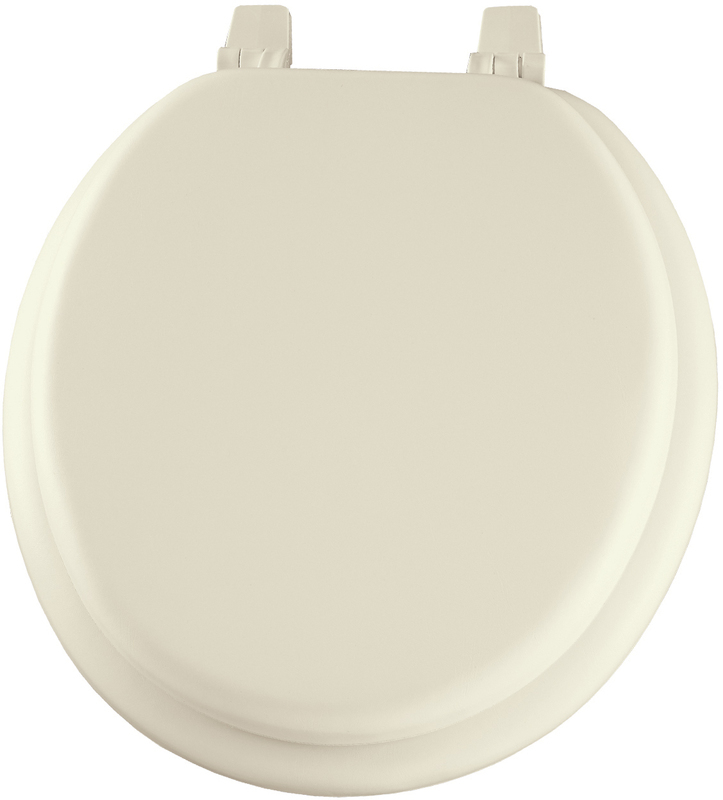 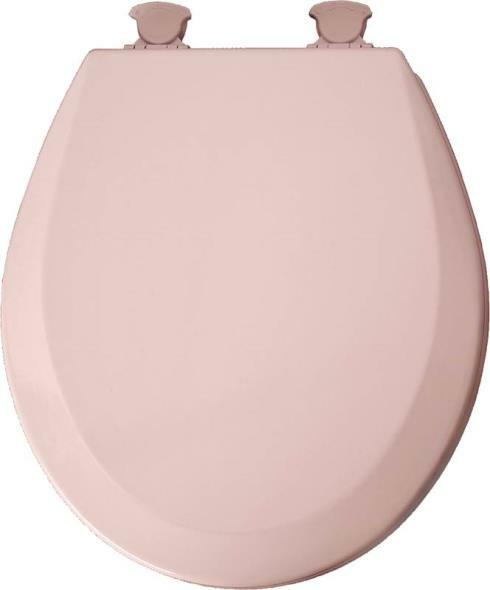 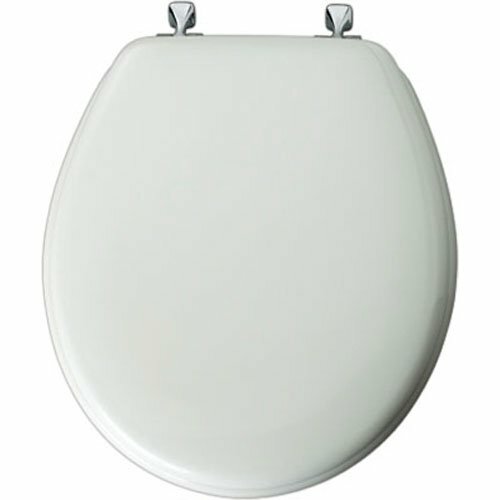 The Design House 561241 Dalton Round Toilet Seat adds a relaxed country style to your bathroom. 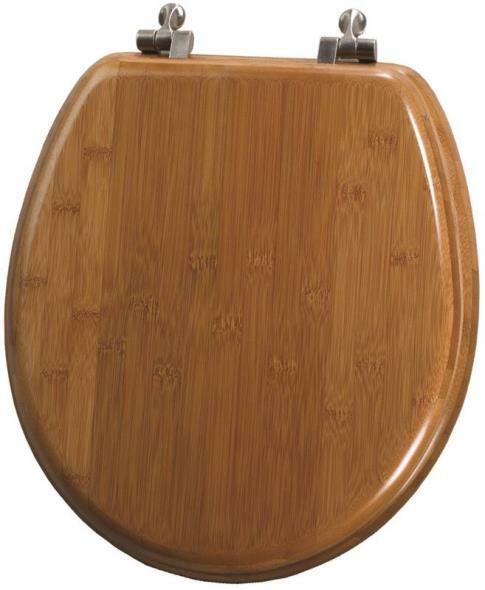 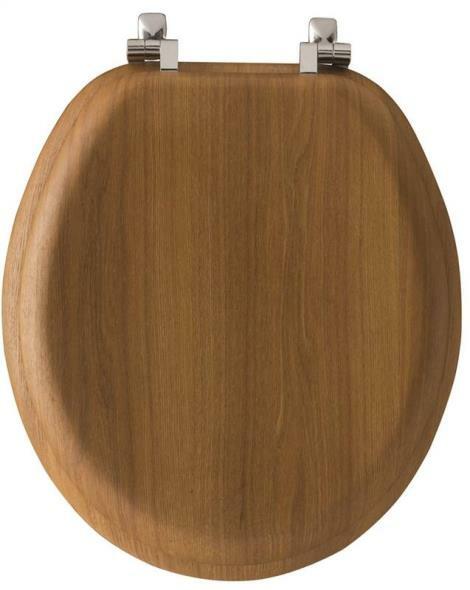 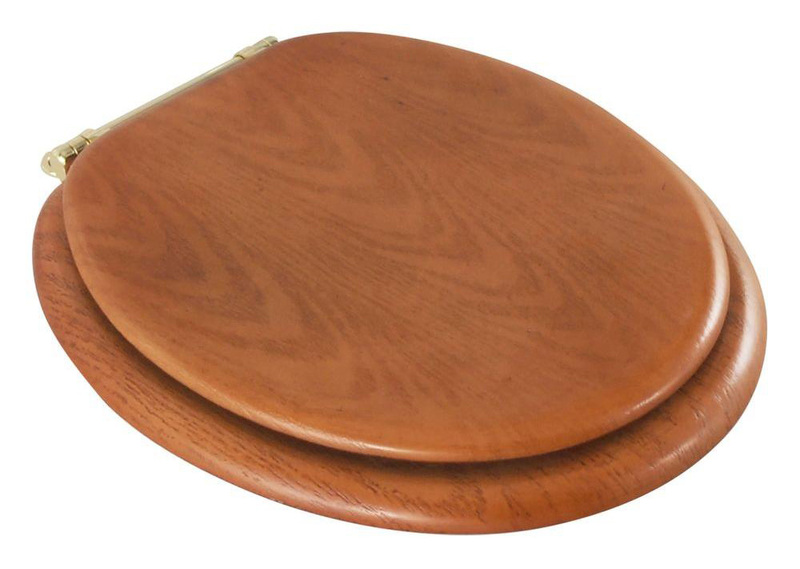 This toilet seat is made of stunning honey oak wood, with smooth lines and a traditional design. 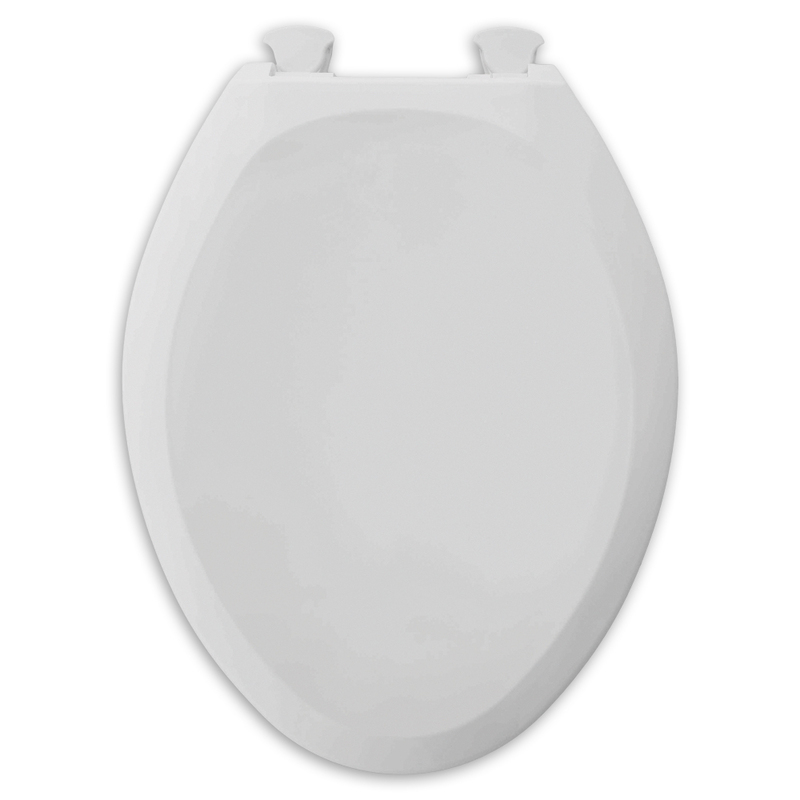 Measuring 16.9-inches by 14.6-inches, this seat adds a warm and comforting aesthetic to any bathroom. 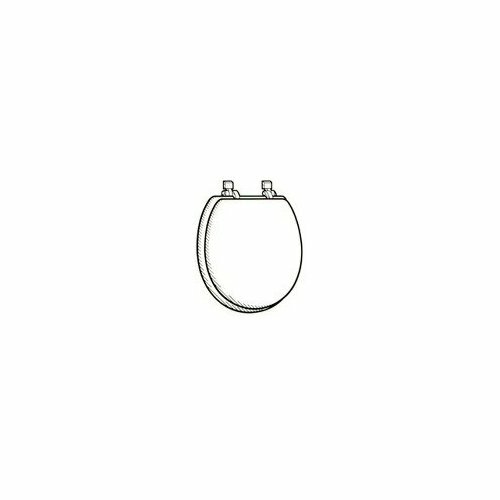 The Dalton Collection features a matching robe hook, towel bar and towel ring for a complete bathroom set to enjoy for years to come. 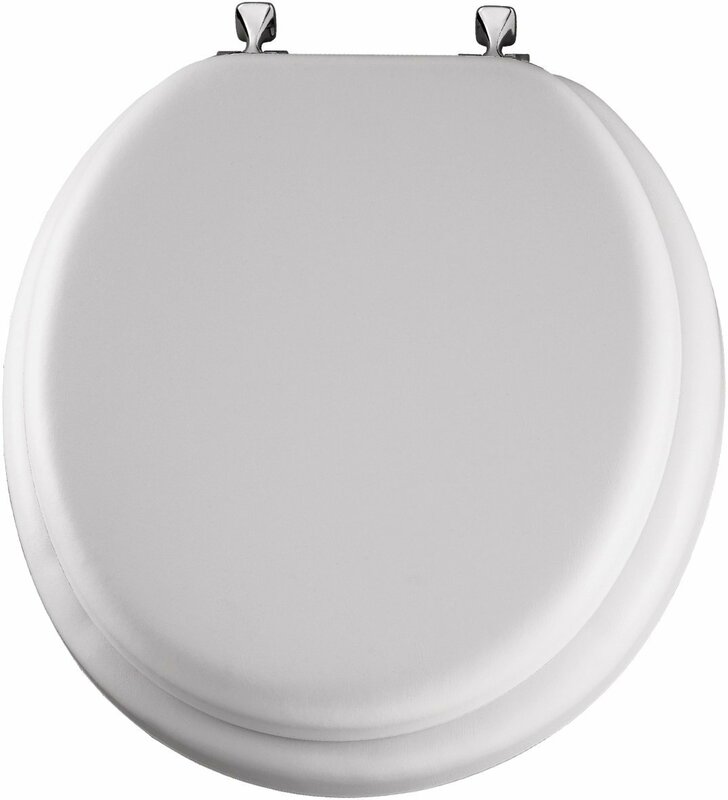 A standard mount and exposed screws are included for easy installation. 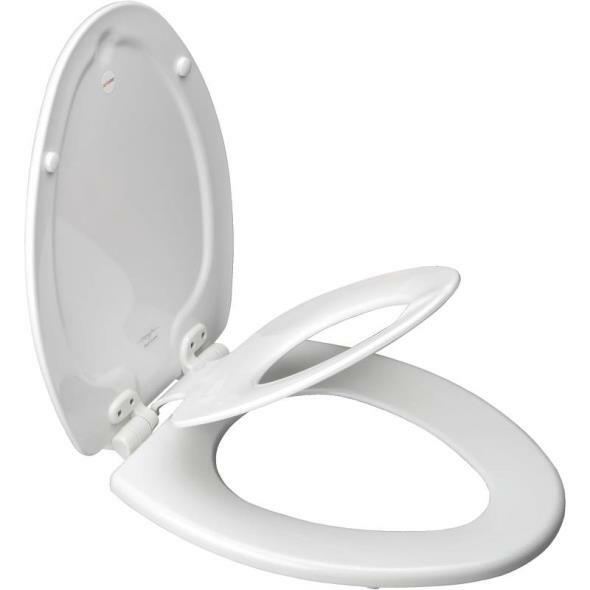 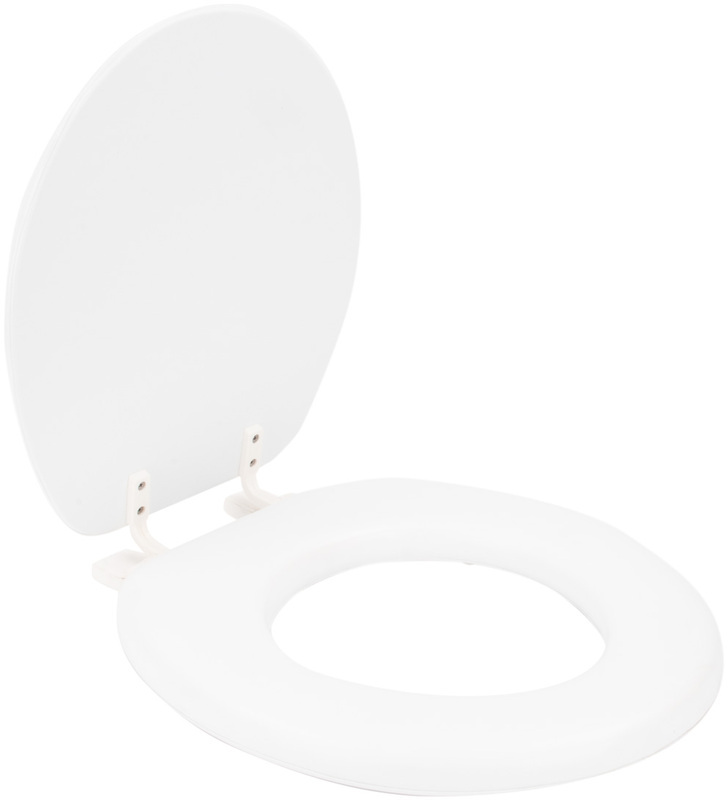 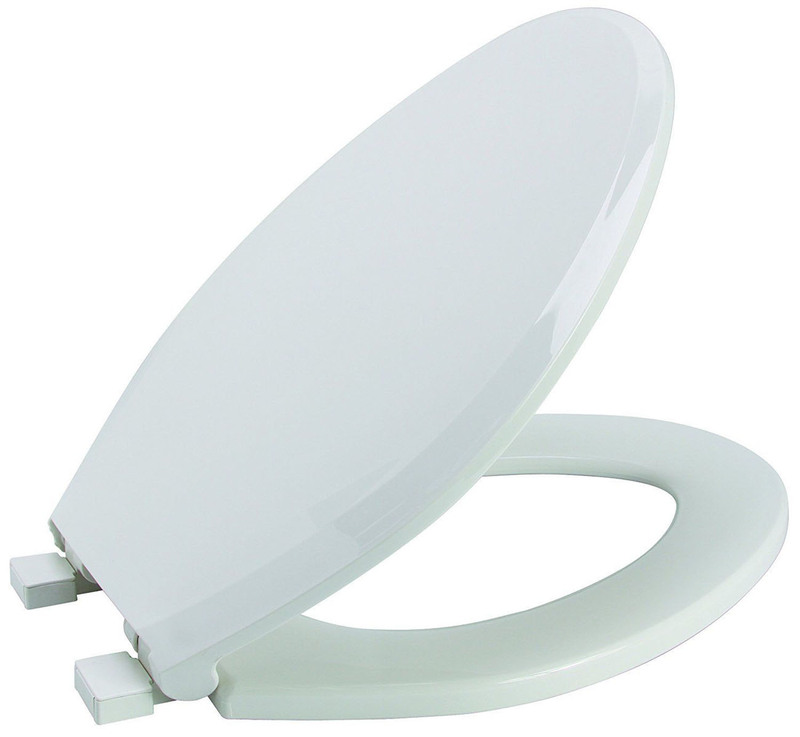 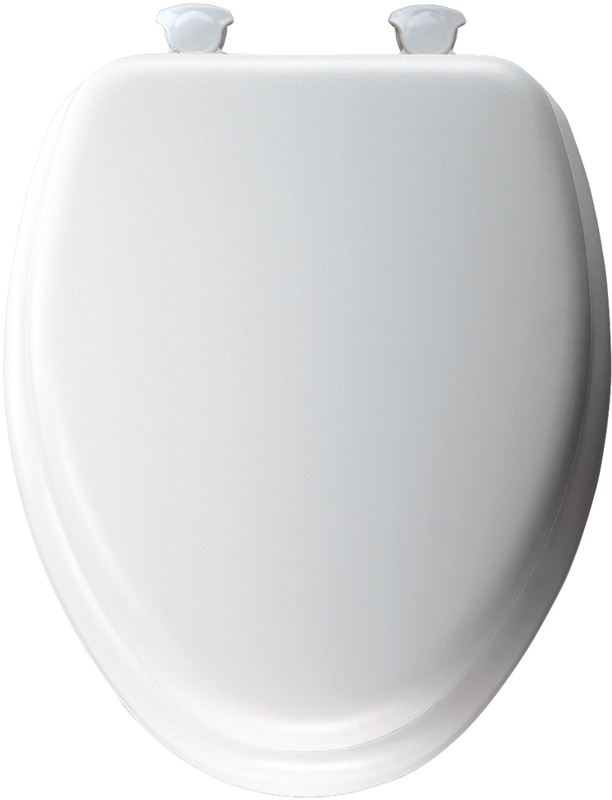 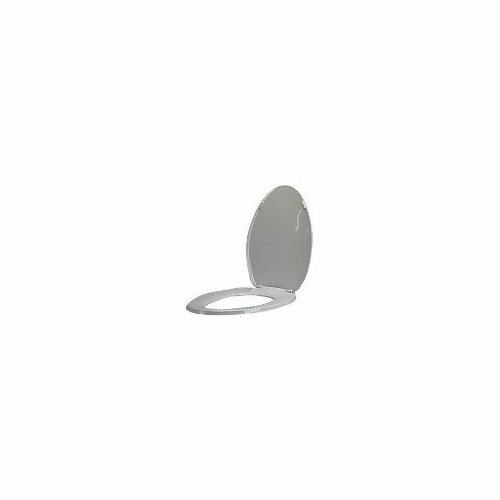 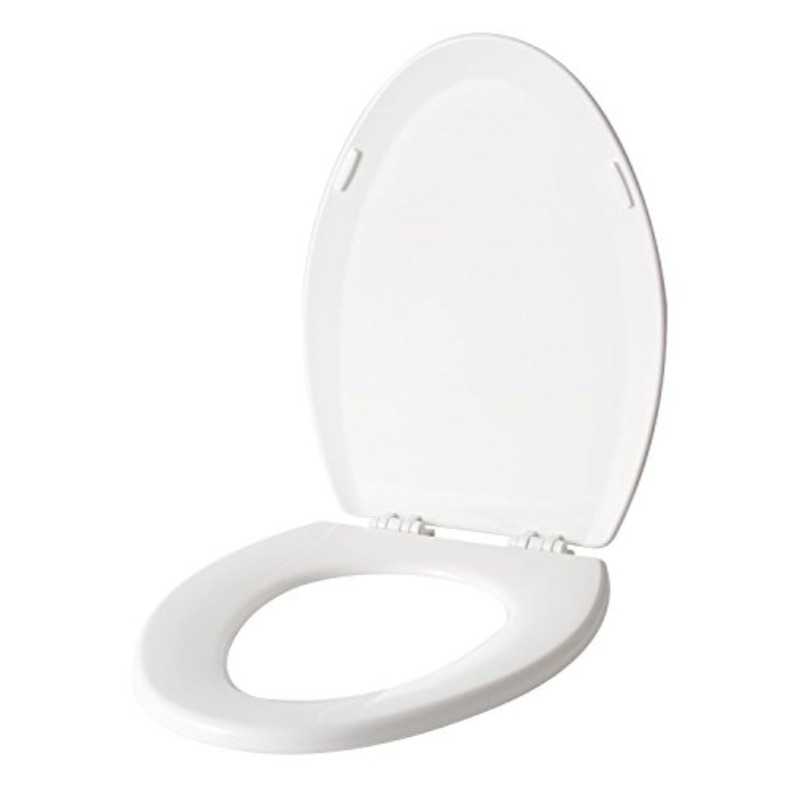 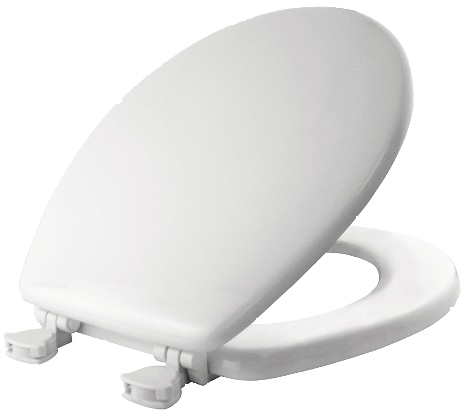 The Design House 561241 Dalton Round Toilet Seat comes with a 1-year limited warranty that protects against defects in materials and workmanship. 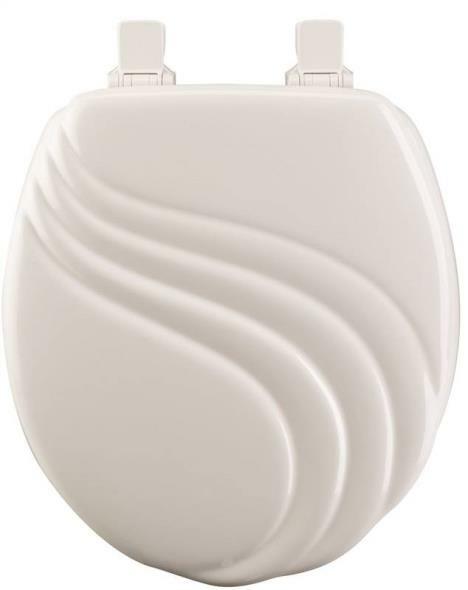 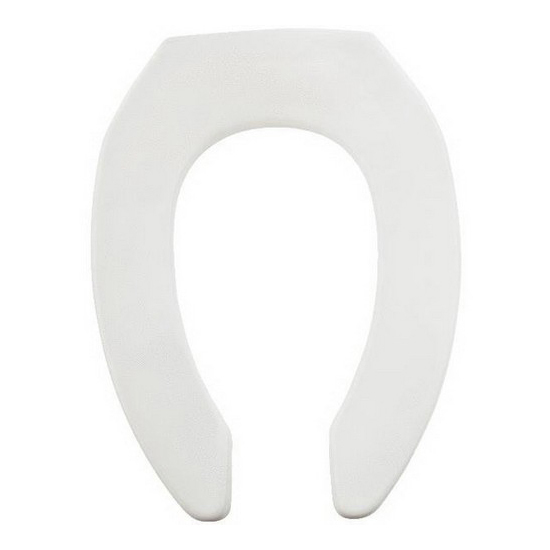 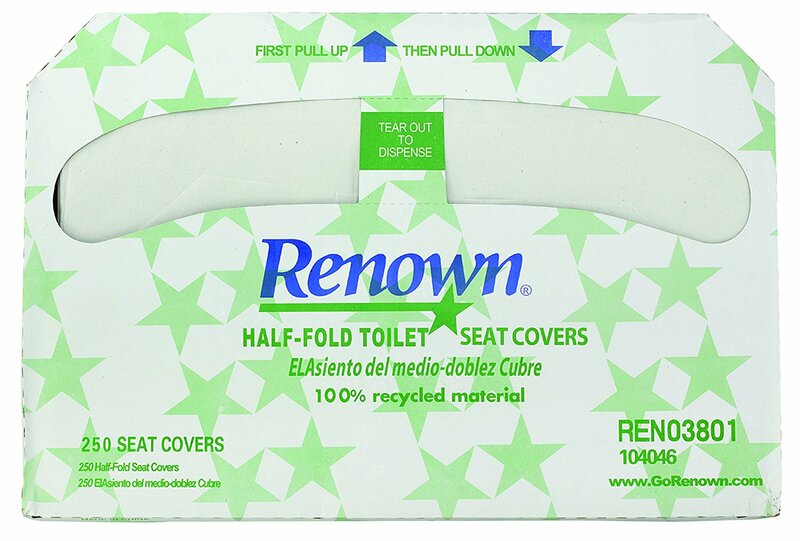 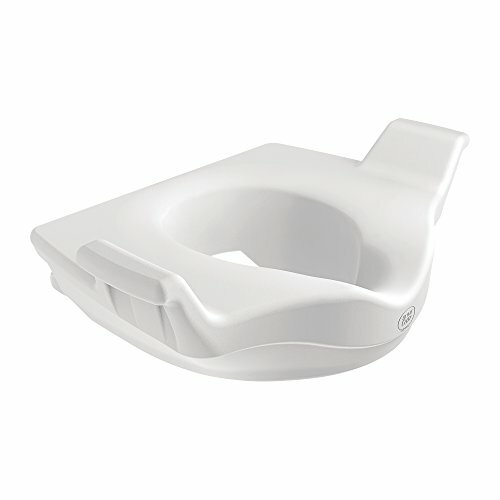 These Renown toilet seat covers protect against germs and protect the environment. 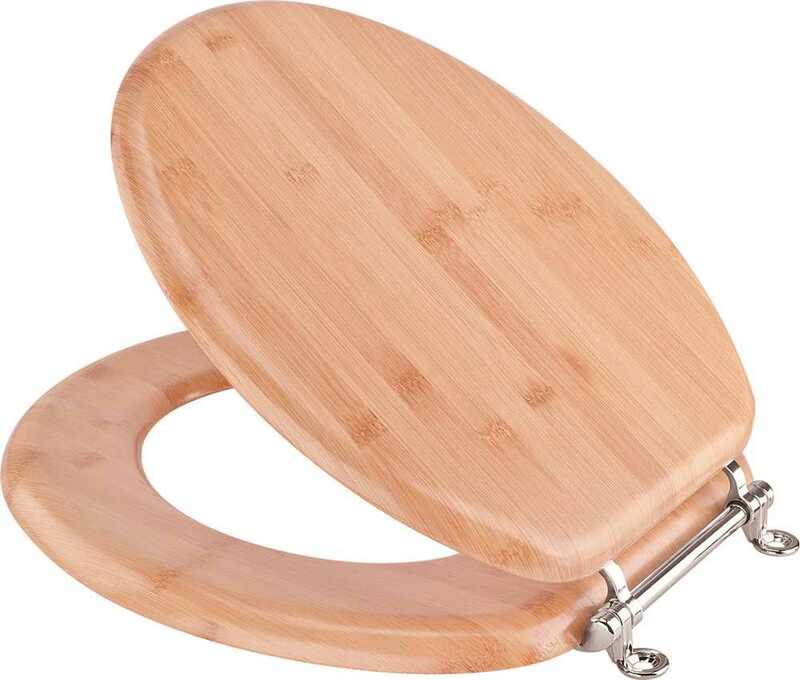 They're made from 100% post-consumer recycled fiber to help keep the environment healthy.